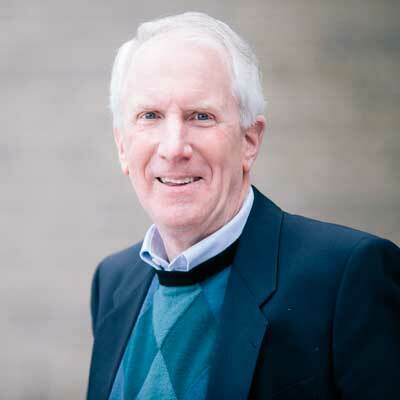 Robert Hawkins is a professor of law at the Johnson-Shoyama Graduate School of Public Policy and past president and vice-chancellor of the University of Regina. He regularly offers courses in constitutional, administrative and international trade law, governance and negotiation, and is a recipient of numerous teaching awards. Hawkins is an active researcher concentrating in the areas of constitutional law, administrative procedure and judicial review. He has recently published several articles in the Canadian Bar Review including one on various quasi-constitutional methods for “working around” formal constitutional amending procedures to achieve Senate and other reforms. He frequently presents executive training seminars to public servants on negotiation skills. Professor Hawkins has recently been elected as a Councillor with the Regina City Council. Download Robert E. Hawkins CV. Hawkins, R.E. 2012. Absentee and Write-In Ballots: Constitutional and Policy Considerations. Canadian Parliamentary Review 35(3): 7-15 (9 pages). Hawkins, R.E. 2011. Constitutional Workarounds: Senate Reform and Other Examples. Canadian Bar Review89(3): 513-543 (31 pages). Hawkins, R.E. 2010. The Fixed-Date Election Law: Constitutional Convention or Conventional Politics?Constitutional Forum constitutionnel 19(1), 129-135 (7 pages). Hawkins, R.E. and The Honourable E.D. Bayda, Q.C. 2010. The Conduct of Public Inquiries: Law, Policy, and Practice (Ratushny), in Canadian Bar Review 88(3): 695-705 (11 pages). Hawkins, R.E. 2009. Wither Judicial Review? Canadian Bar Review 88(3): 603-633 (31 pages). Hawkins, R.E. 2011. Written Reasons and Codified Conventions in Matters of Prorogation and Dissolution [Chapter 7], in The Evolving Canadian Crown, ed. J. Smith and D. Michael Jackson. Kingston: Institute of Intergovernmental Relations, School of Policy Studies, Queen’s University, 2012, 99-116 (17 pages).